Marine Mammals: Fisheries, Tourism and Management Issues brings together contributions from 68 leading scientists from 12 countries to provide a comprehensive, up-to-date review on the way we manage our interactions with whales, dolphins, seals and dugongs. 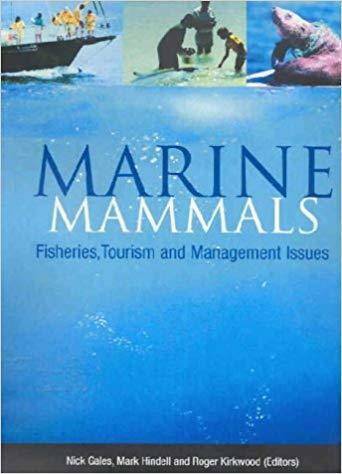 The book examines how we have fared conserving the world’s marine mammal populations, with a focus on the key issues of fisheries and tourism. From a unique southern hemisphere perspective, the authors consider how science informs the culling debate, how wild fisheries and aquaculture interact with marine mammal populations and how we might manage the effects of whale, dolphin and seal watching industries. The authors also address other issues such as the way in which ethics, genetics, acoustics, ecosystem models and pollution influence the management and conservation of marine mammals. 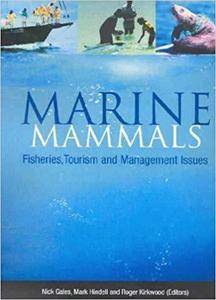 Marine Mammals is an invaluable and accessible resource for all those involved with marine mammals, including scientists, managers, policy makers, industry representatives and students.